The software is available for both Windows and Mac. Download version 1.1.3 here. 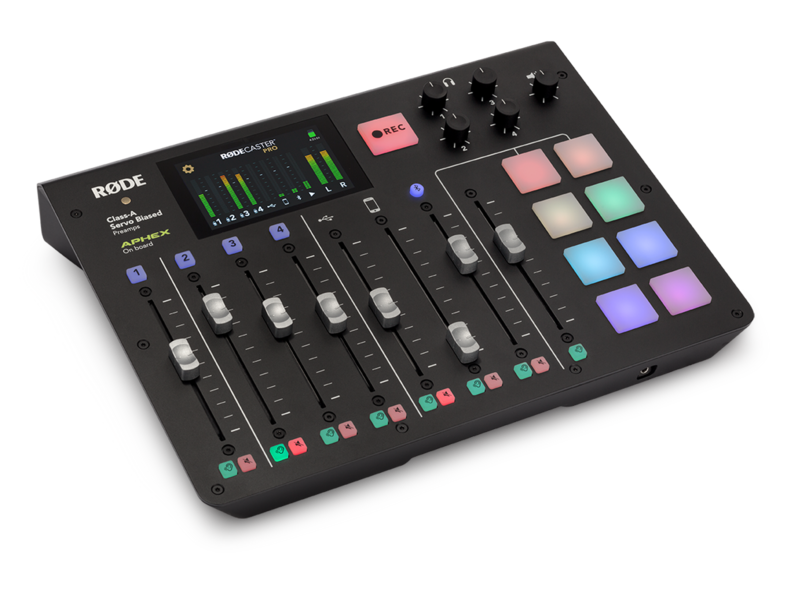 Download the RØDECASTER PRO FIRMWARE UPDATE now. To download your free copy of the RØDECaster App, we require a valid email address. RØDE will only email you regarding the RØDECaster App: bug-fixes, software updates etc. If you would like to receive new product information and news from RØDE, click the box below. Freedman Electronics Pty Limited ABN 91 000 576 483 trading as RØDE Microphones ('we', 'us' or 'our') collects personal information about you in order to provide you with information about the RØDECaster App, including information about bug-fixes and software updates. If you tick the box to opt in, we will also collect personal information about you to provide you with new product information and news from RØDE. If you do not provide this information, we cannot provide you with information about the RØDECaster App, or new product information and news from RØDE.